I offer distant healing sessions as well as hands-on healing in Marbella, Malaga, Costa del Sol, Andalucia, Spain. Everything is consciousness. It’s all about the energy of your beingness and state of mind. When the energy is blocked it can’t move freely and this leads to disharmony and stagnancy. Once they are cleared out and you’ve had a shift in consciousness, harmony and flow is restored. The aim of my work is always transformation, breakthrough and progress. One single session can remove old emotional and mental (thought/mind patterns) and be replaced with a sense of renewal and liberation that allows you to move forward in life. You’ll feel more connected to your inner truth and intuition and you will have an increased awareness of yourself (self-awareness) and the energy around you. Get released from heaviness and have your whole being invigorated with fresh, new, powerful life energy and get a new sense of confidence and direction in your life! 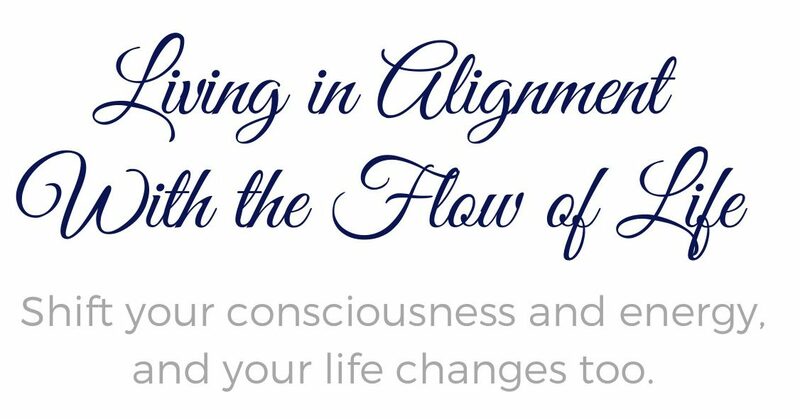 Sessions with me helps you get aligned with the flow and when you’re in flow with yourself, you live in harmony with the Universe. Energy and consciousness work can lead to profound life-changing shifts in just one session. Healing + Coaching and single coaching sessions, plus packages for long term mentoring and coaching with/without healing included available as well. “Every chance she had she would send me a message to remind me that I wasn’t alone and she was there to help me. It was like I’ve known her all of my life. She will embrace your problems and fight with you to get them solved and bring you to a place of love and peace. That’s what I love about Maria. She’s Very Passionate and gives Compassion. Maria introduced me to Reiki healing, I was a bit skeptical because I’m in the USA and she is overseas. She explained how distant Reiki healing works and made me feel very comfortable about having a session. I have to tell you this..IT WORKS!. And YOU WILL FEEL THE ENERGY..I WAS AMAZED that I immediately scheduled another a few days later. When I felt the healing taking place it was so peaceful and literally relaxing. With the Reiki healing sessions followed by prayer and meditation I started to see a remarkable transformation in my life. Maria is a compassionate, motivating teacher who uses the power of energy to bring you to action and change your life. She is so uplifting, inspiring and brings a light into the lives of all she touches. You can also contact me directly HERE.